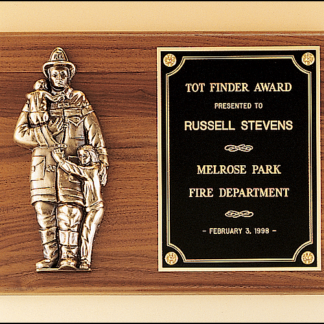 We have hundreds of plaques that we can engrave. 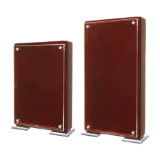 We can match to your existing plaques (Even if you don’t see it here) or show you options for your awards! We have access to every supplier in the industry and the finest engraving machine in the business.